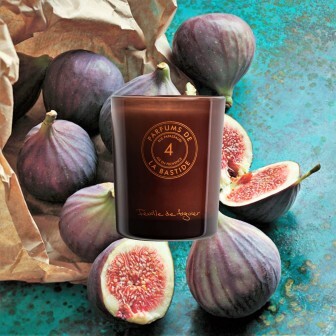 Inspired by the Bastide spirit in Provence and the smells of the south, we create specific scents for your home. 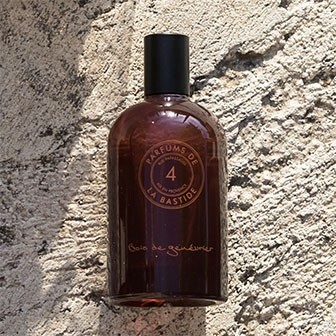 We choose one single concentrate as a base that is typical to Provence to create the home scents. Because our philosophy remains the same: the fragrance as an essential.